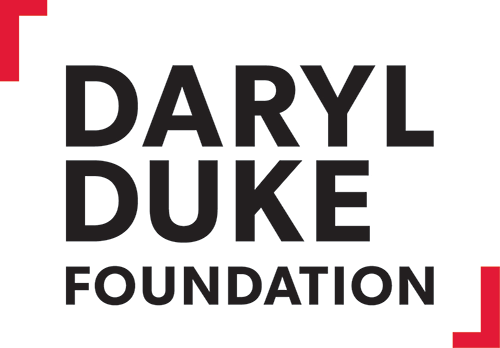 The Daryl Duke Foundation is a registered Canadian charitable organization and was created to honour Daryl’s memory through the Daryl Duke Prize. Anne-Marie lives in West Vancouver. Born in Indonesia, she has worked with a variety of film companies in Asia, Europe, the United States and Canada. 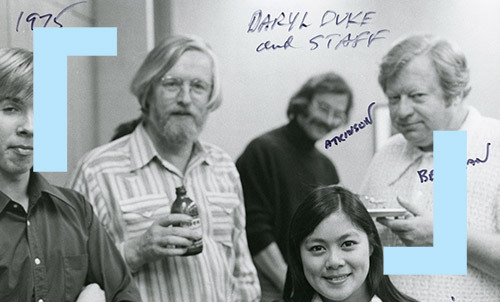 She was a member of the team that founded and launched Vancouver’s independent television station CKVU-TV under the leadership of her late husband Daryl Duke. She served CKVU-TV for many years as Executive Assistant to the Board of Directors. She has also served on the Board of Directors of the Goh Ballet Vancouver Society as well as for ten years on the Board of Directors of the Canadian Society for Asian Arts, including a term as President. She has also worked as editorial director of Scarlett magazine. Mike, a retired PwC Partner, has served as Chair of the Boards of The Donwood Institute, the University of Waterloo, The Michener Institute of Applied Health Sciences and The Friends of Ontario Universities. He has sat on the Boards of the Canadian Association for Adult Education, the Centre for Addiction and Mental Health, The Canadian Club of Toronto and the World Wildlife Fund Canada. He currently serves as Chair of the Board of HDIRS and a private company and as Executive Chairman of Kelvin Storage Inc.
Noreen is Provost and Vice-President (Academic), and Professor of Film and English at Memorial University of Newfoundland. A founding member of the International Women’s Festival, she has previously been the president of the Association of Community College and University Teachers of English (ACCUTE) and vice-chairperson of the Newfoundland and Labrador Film Development Corporation. She also sits on the board of directors of Newfoundland’s Resource Centre for the Arts and on the editorial board of Topia, a Canadian journal of cultural studies. She is the author of several essays and volumes on Canadian literary criticism, and is an editorial consultant for the scholarly journal Essays on Canadian Writing. 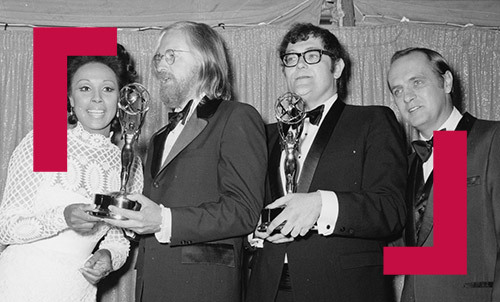 Ian is a founder of FRIENDS of Canadian Broadcasting. 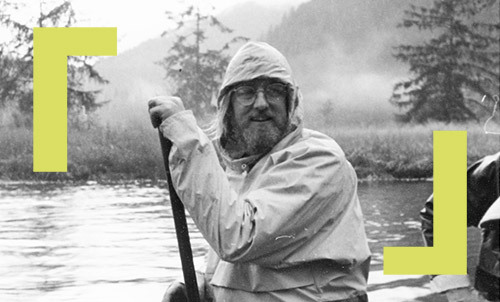 As the former Executive Director of the Canadian Association for Adult Education, Ian was instrumental in the creation of Friends in 1985. Prior to his work with CAAE, he served as President of the Frontier College. A former Chair of the Coalition of National Voluntary Organizations, the Donwood Institute and a founding director of the Canadian Centre for Philanthropy (Imagine Canada), Ian has served on the Board of Regents of Victoria University and the Ontario Trillium Foundation.